One mom, six kids, 8,000 miles and a kangaroo. That’s the story of the Troo American Road Trip. 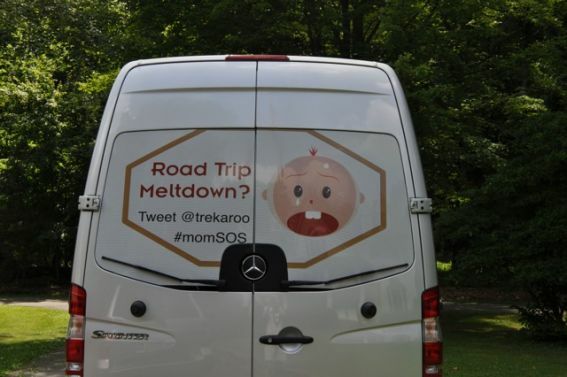 Trekaroo mom, Sharon Rowley embarks on this brave and exciting journey starting July 19, 2013, sharing trip updates and tips from the road. For 30 days, starting July 19, 2013, this uber organized mom behind Momof6.com will take us on her family’s journey. 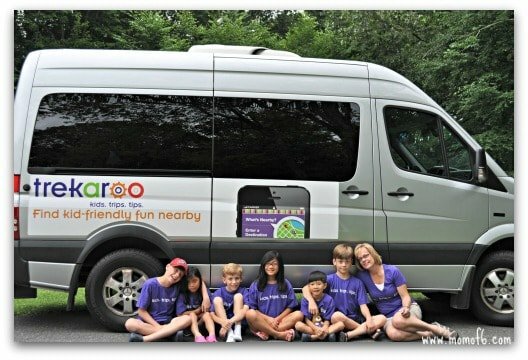 Together, they’ll traverse 17 states, exploring some of American’s greatest family attractions, National Parks, and fun roadside stops while driving the decked out Trekaroomobile. Undoubtedly, things could go awry and we’ll see this mom’s endurance, patience, and creativity put to the test. We’ll get an inside look at how Sharon tackles the challenges of the road, her children, and whatever crazy little T-Roo throw her way. Through video trip diaries, updates on Twitter, Facebook, Pinterest, and Instagram, we invite families all over the country to commiserate, marvel, and explore with the Rowley’s. 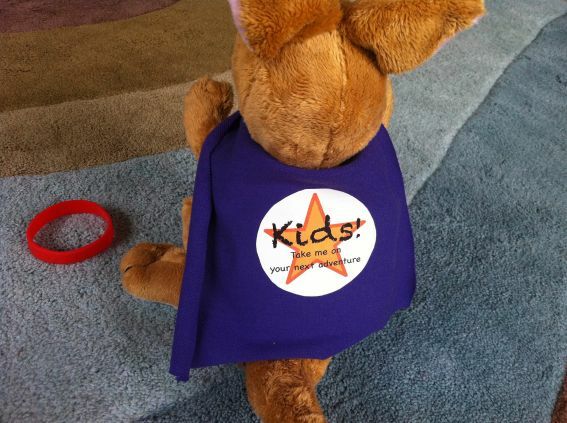 T-Roo, Trekaroo’s nomadic kangaroo begins his American adventure with the Rowley family. He’ll be hitching a ride with the Rowley’s before continuing his journey with several other families he meets along the way, sending his trip updates to his very own Facebook page (http://facebook.com/trootrip). By hitching a ride with fun families across the country, we hope that the kindness of strangers will help him explore the best of America and beyond. Trekaroo members are eager to see where T-Roo’s adventures take him. Trekaroo is the fun way to get the inside scoop on everyday travel with kids. 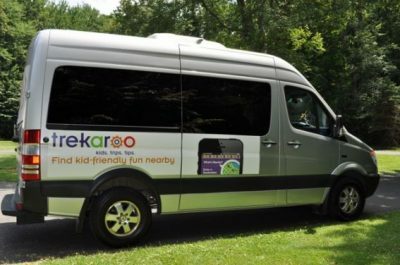 With thousands of kid-friendly activities, hotels, and restaurants, Trekaroo unearths delightful discoveries near and far. Visit Trekaroo.com or download the Trekaroo iPhone app to connect with travel-savvy families.